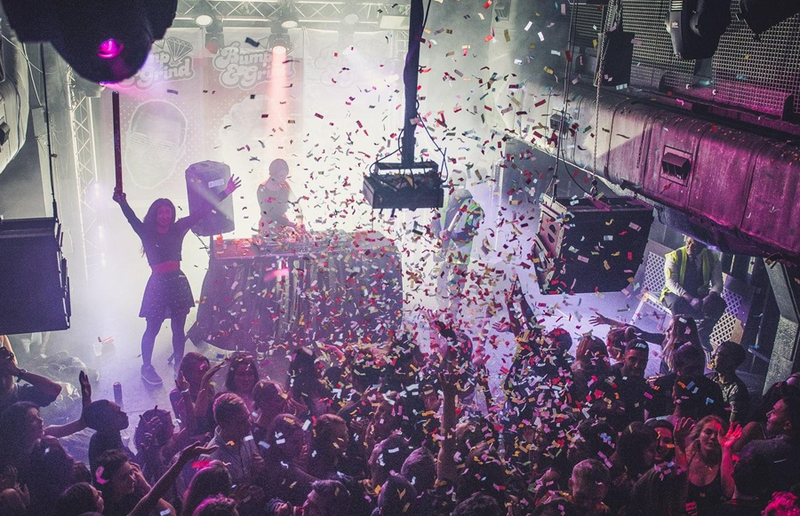 Here’s how to celebrate the Bank Holiday in London, with parties, art and burlesque! Yes, we all love an extended weekend and we’ve got the best ways to enjoy it. With an extra long weekend there’s some fantastic one off events popping up in London from 25th-28th August you don’t want to miss. From dancers, comedy and cocktails to late opening of galleries and more – we’ve got a rundown of some of the best picks you need to book now. 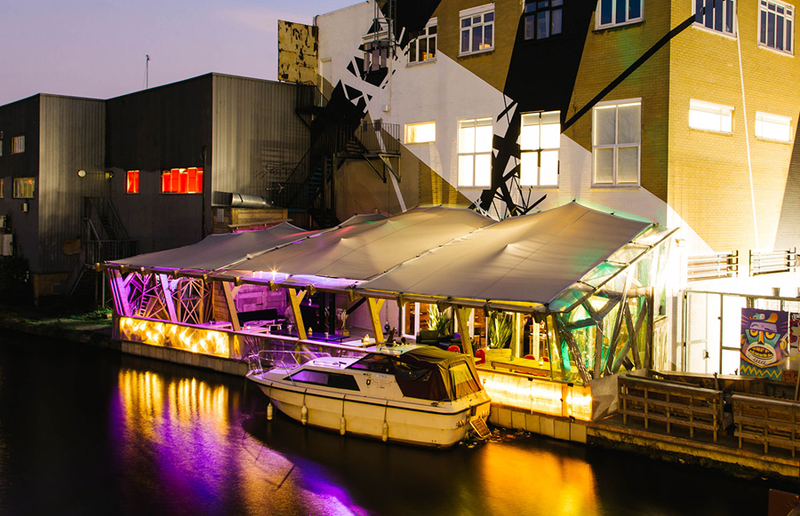 The team behind canal-side favourite, Number 90, are renowned for their late night parties, and this bank holiday they’re throwing an almighty four day long extravaganza, complete with live music, unicorn performers, pinatas, glitter stations and some great food and drink offerings. Apart from a late night ticketed event with Half Baked on the Saturday night, the whole weekend is free entry and everyone’s invited. 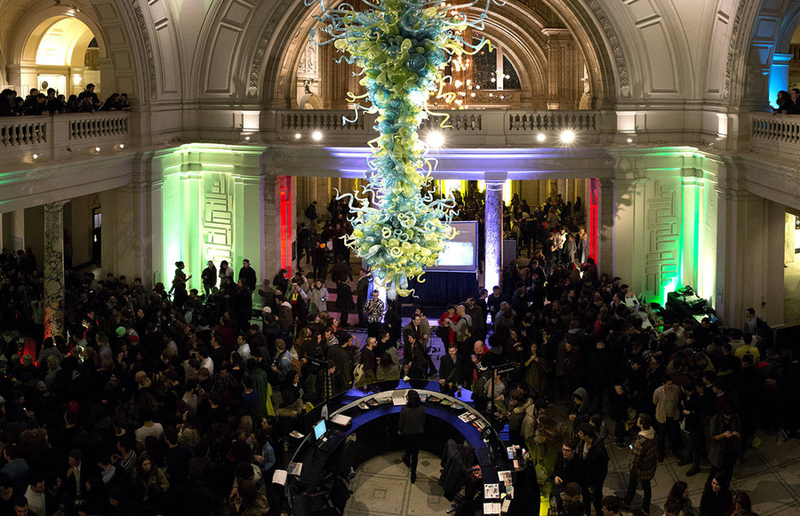 For those not escaping to sunnier climes this August Bank Holiday, treasure hunt creators THATMuse will be taking Londoners globe-trotting around the galleries of the V&A Museum. As part of of the ‘Don’t Forget Your Passport’ themed Friday Late, intrepid travellers will track down treasures from the Silk Roads, Crusades and Grand Tour. The rules of the game are simple: photograph your team in front of as many pieces of treasure as possible and complete light-hearted bonus challenges along the way. Cabaret-loving thrill seekers can head to the Southbank’s Underbelly Festival to watch Between the Sheets; a spectacular evening showcasing an array of sensational acts and hilarious performances, performed by Miss Polly Rae’s exceptional troupe, hand-picked from the worlds of contemporary burlesque, song, circus and dance. Blending side-tickling comedy with gasp-inducing spectacle, this high-energy show is guaranteed to set pulses racing. Hackney hotspot, Oslo, will be offering hours of live music from special guests DJs this bank holiday, with enough disco and funk & boogie to keep hips shaking until the early hours. With a limited amount of free tickets available, this a great event for revellers looking to dance the night away without breaking the bank. Here's how you can get a free Freakshake this weekend in London! Actual burger freakshakes are coming to London!